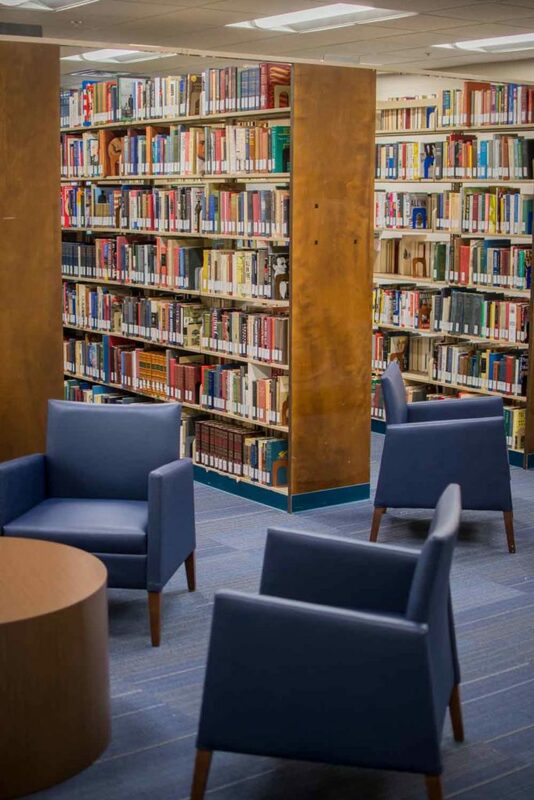 The Hill Freeman Library and Spruill Learning Center serves the Reinhardt University community by providing information and research assistance to students, faculty, staff, alumni and friends. GALILEO Password changed on 1/8/2019. Current students may contact the library for the new password. If you are unable to access GALILEO databases through our website, please go to GALILEO directly at www.galileo.usg.edu and enter the current password when prompted. Remember the After Hours Library is accessible with your Eagle Card 24 x 7 including holidays.